Bromine is a strong smelling chemical element with atomic number 35 and symbol Br. It is red-brown in color and has metallic lusture. Bromine is one of the rarest elements found in the earth’s crust. The properties of bromine are similar to chlorine and iodine and hence it is corrosive and toxic in nature. It is basically a diatomic nonmetal. 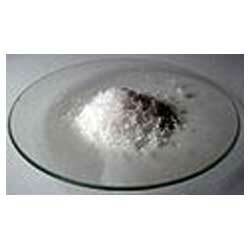 Ammonium bromide is an ammonium salt of hydrobromic acid which is having isometric crystal structure. Ammonium bromide is extensively used for photography in plates, films and papers. Furthermore, it is also used a corrosion inhibitor. 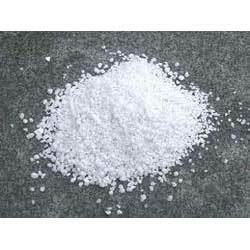 Antimony (III) bromide is a chemical compound which is manufactured by the reaction of antimony with elemental bromine. Antimony (III) bromide is yellow colored powder and has crystalline structure. Moreover, it is soluble in soluble in HBr, dilute HCl, acetone, CS2, chloroform, benzene, ammonia and alcohol. 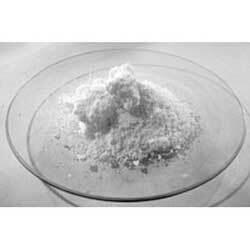 Barium bromide anhydrous is a white color crystalline powder which is used for various industrial applications. Barium bromide anhydrous is toxic in aqueous solution and readily dissolves in water. Furthermore, it has orthorhombic crystal structure. 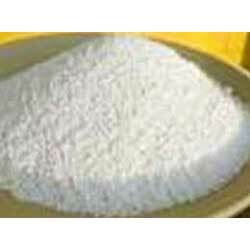 Barium bromide dihydrate is an industrial grade chemical which is extensively used for waste water treatment purposes. Barium bromide dihydrate is basically a biochemical for proteomics research. It is also used for the production of oil lubricants, PVC stabilizers and barium chromate. Bismuth (III) bromide is a yellow-gray color crystalline powder which is inorganic in nature. 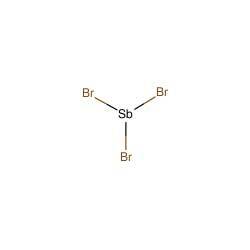 It is also known as bismuth tribromide, tribromobismuth, tribromobismuthine and tribromobismuthane. Our product range is highly corrosive in nature. Cadmium bromide anhydrous is technical grade chemical which is widely demanded in different industries. 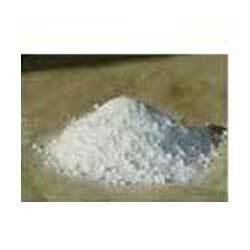 Cadmium bromide anhydrous is basically crystalline powder inorganic salt. It is checked under various set norms of the industry.